I have this photo sitting on my desk at work. It is a little 2×3 inch picture inside a soldered silver metallic frame. 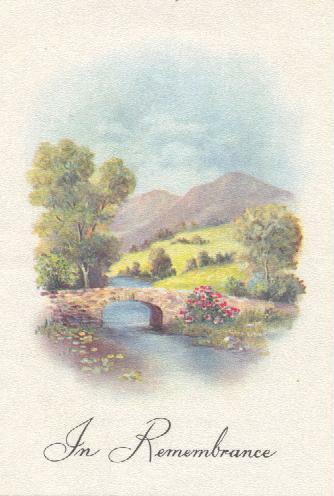 It belonged to my Great Grandmother, Lillian Coley Jonas (1898 – 1987). It came from the collection of photos left to her by her mother, Martha Christiansen Coley (1879 – 1961). My first impressions of the picture remind me of Lillian’s brother, Arthur Christiansen Coley (1921 – 2004). But for his age, the clothing are the wrong time frame. But because of the family resemblance I can see in Uncle Art, I know this man is related to me. Since the picture belonged to Martha, I have often wondered if this is a picture of her father, Olle Christiansen (1853 – 1900). But the hat, tie, shirt, and suspenders don’t match for a person who passed away in 1900. Since he looks like Uncle Art, but the person in the photo has to be greying and older by the 1930’s, then I believe this is one of Marth’a brothers. I know very little about the brothers. 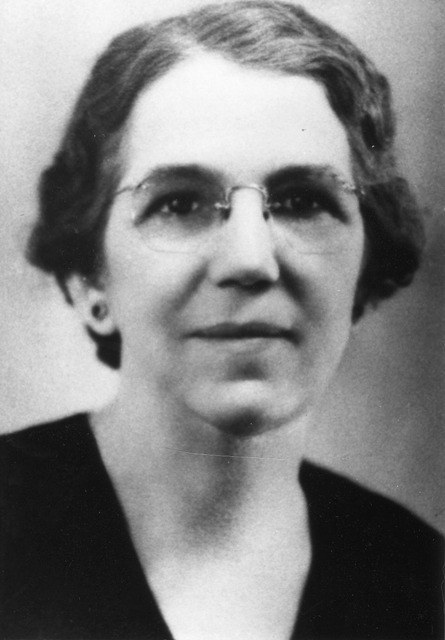 Martha had three brothers: Henry Owen Christiansen (1887 – 1932), Roy Christin Christiansen (1892 – 1892), and Ole Loren Christiansen (1898 – 1977). Since Roy died as a baby, I know it isn’t him. That leaves me to Henry Owen and Ole Loren. Henry Owen and Martha seem to have done very little to keep in contact. Not a single letter, post card, or photograph that we can tell document anything in communication. Plus he died in 1932, so the photo above had to predate that date. I am not a great teller of fashion styles and changes, but I believe the above photo’s clothing would date during the 1930s into the 1940s. As such, I believe this photo is of Ole Loren. I have one photo of Ole Loren. Don’t you think they are close enough in features that they could be the same. However, I do not know if Henry Owen looked like him. I don’t even know which sister of Loren’s is on the left. From other photos and correspondence I very much believe this is Rhoda. With the letters and cards between the two, it is very likely this photo was provided to Martha by her. The photo only says “Sister, Loren, and wife” on the back. Ole Loren, who I believe went by Loren, probably to differentiate him from his father, only had two wives that I am aware. Sara Strong (1900 – ?) who he married in 1918 and Florence Knapp (1898 – ?) who he married in 1926. I don’t know what happened to Sara, there appears to have been a divorce. For the time of this photo, Florence is likely his wife. I can tell the sister on the left is a sibling to Martha and Loren, I just don’t know which one. 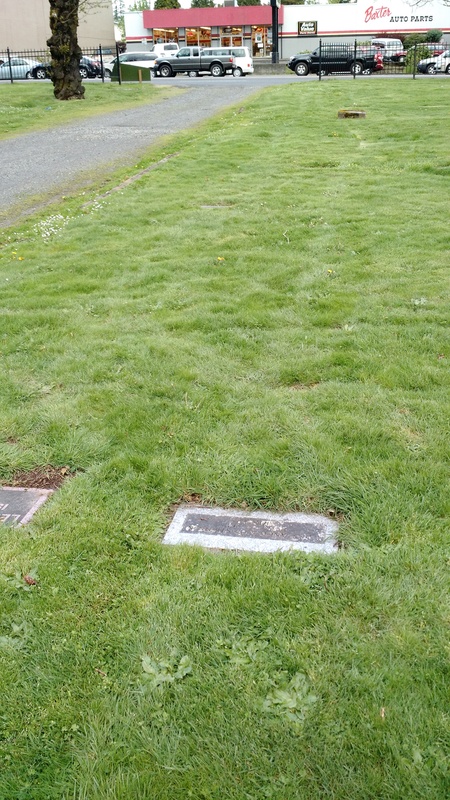 Henry Owen Christiansen appears to have died in Tillamook County, Oregon. On his service registration in 1918 he is living in Northport, Stevens, Washington with a wife of Anna Wilda Christiansen. I believe she is Anna Wilda Hooser from Texas. 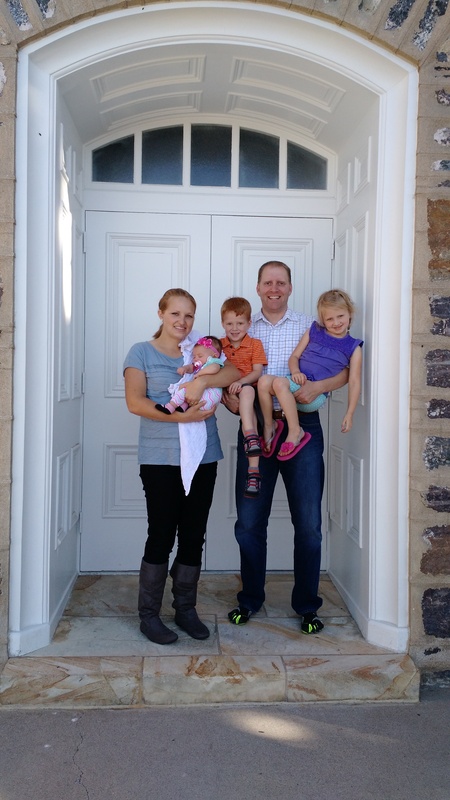 They appear to have had children named Mary, Madison, Gerald, Henry Jr, and John. Quite a bit more research to properly piece the family together. Ole Loren Christiansen appears to have died in Oakland, Alameda, California. I believe two children were born to Sara, Ruth and Robert, and two to Florence, Lorraine, and Lucille. Lorraine and Lucille may have been twins, both born the same year. Without more photos to compare, I don’t believe I will pin point these individuals while in mortality. But at least I have narrowed down the family relationships. 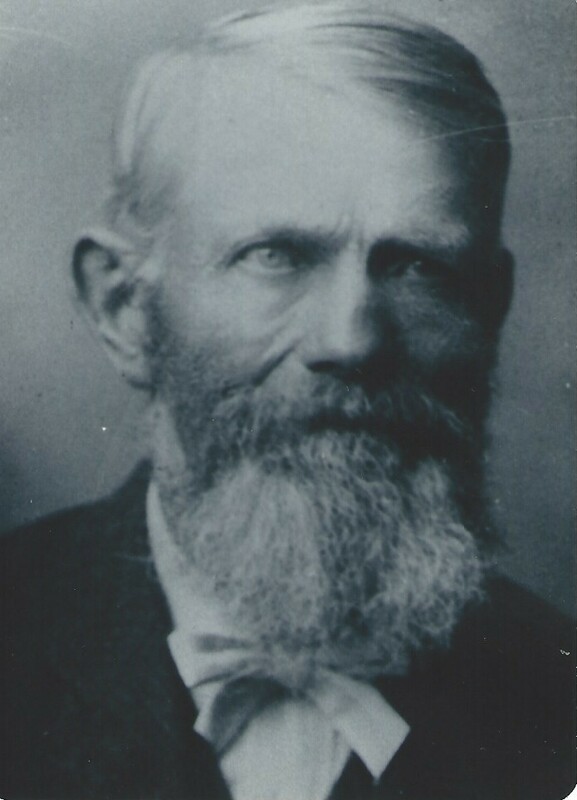 If anyone has more information on Ole Loren Christiansen or Henry Owen Christiansen, I am very much interested in any clues or leads you can provide. At any rate, people often ask me about the little frame on my desk. 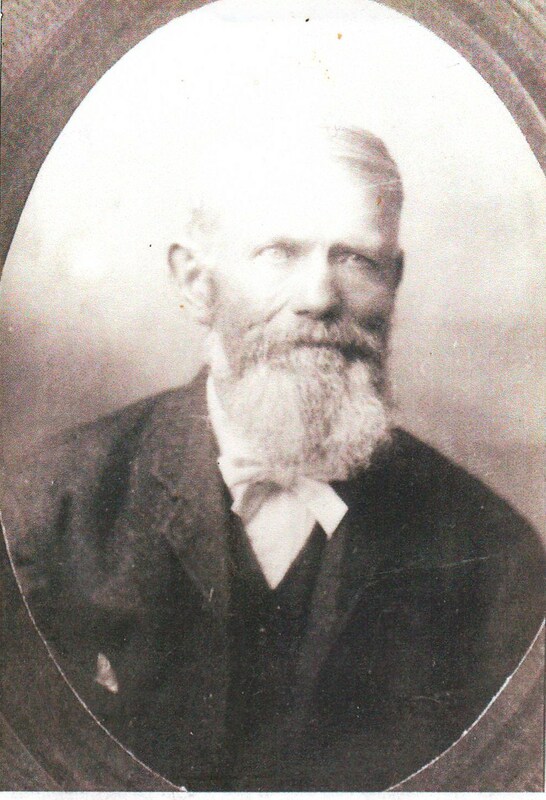 All I usually say is it is my Great Great Grandmother’s brother, I don’t know which one. Most don’t say anything about that, but a number of commented on how intriguing the picture is. I agree, some day I will learn more on Loren and Henry and hopefully can provide an update. 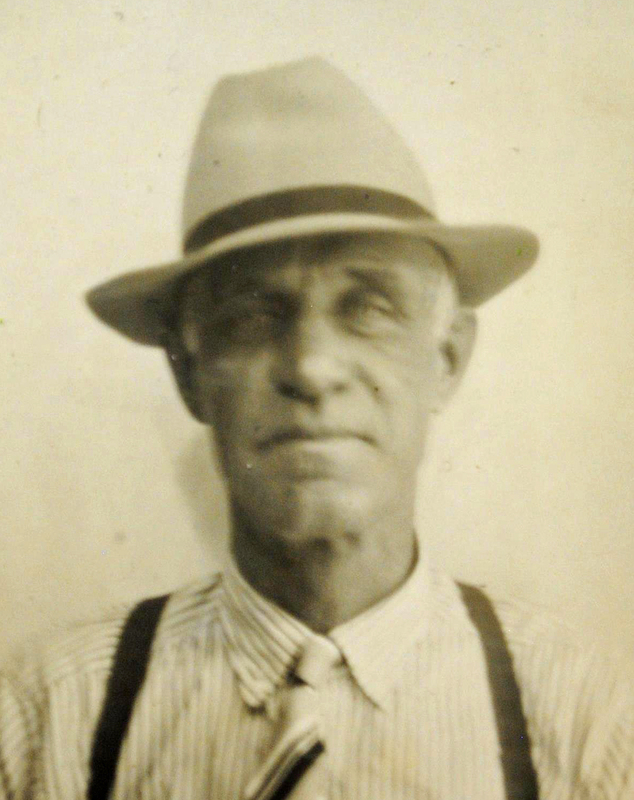 I stumbled upon a photo of a Great, Great Uncle, Wilford Herbert Coley, posted on a website. 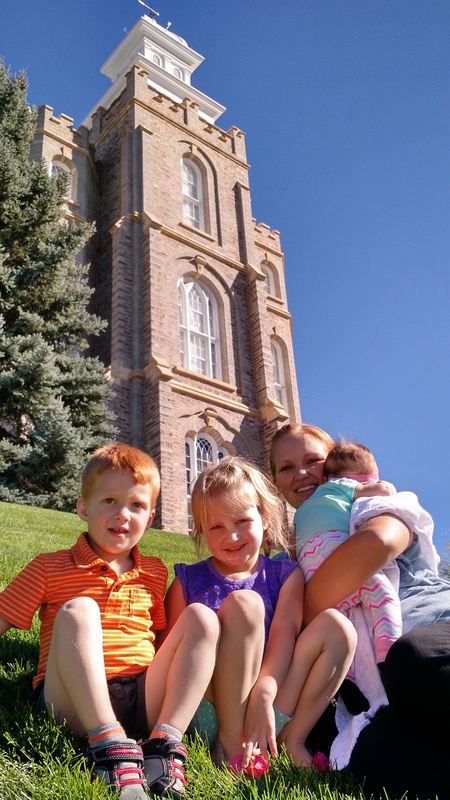 I e-mailed the lady who posted the picture and she forwarded my e-mail to her brother. As it turns out, the family has a number of film reels taken from the early 1960’s. I asked him to share any that he thought I might be interested in. He indicated that one was from a funeral and it seemed to include extended family. He could only identify his grandfather, Wilford Herbert Coley, in the film. 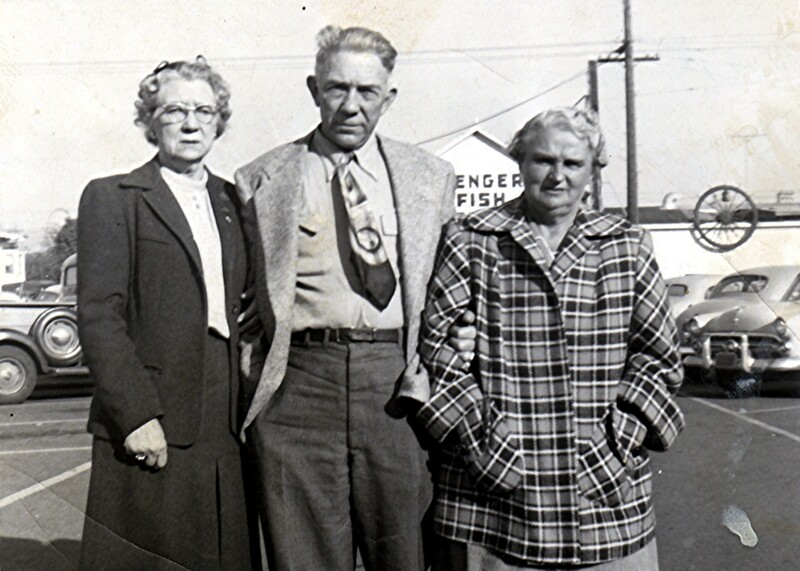 On a hunch, I sent him this photo and informed him that it was taken 17 August 1961 at the burial of my Great, Great Grandmother, Martha Christiansen Coley, in Richmond, Utah. This is Wilford’s mother and I knew he was at the funeral. I also knew that if the family was into filming events, this could very well be one such event to catch. 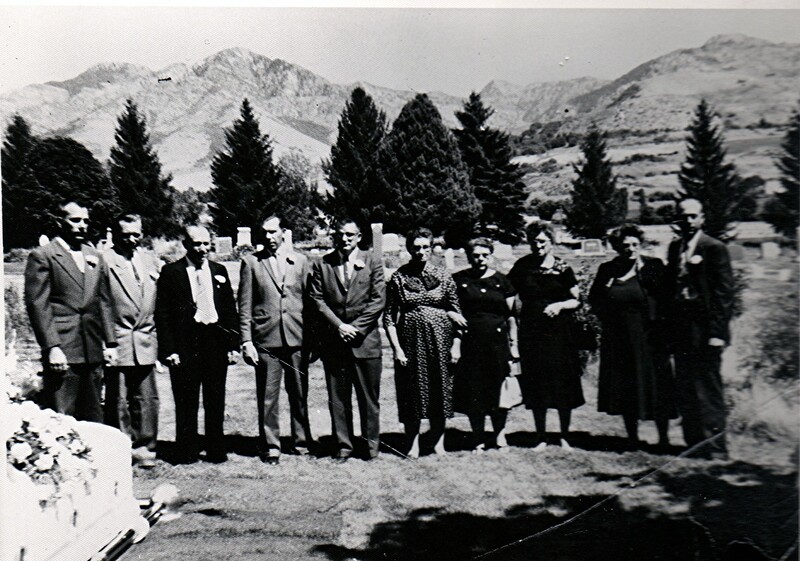 Art, Golden, Wilford, Roland, Lloyd, Edna, Hannah, Carrie, Lillian, Ivan Coley at their mother’s funeral in 1961. He responded to me stating the film was from the same funeral and it actually covered the carrying of the casket from the hearse, some scanning of the crowd, and then the final shots of the 10 siblings standing together in which this photo was taken. He shared the converted video from the film with me yesterday. The 10 siblings in the picture above and film are as follows from left to right. The film starts out with children carrying flowers out of the church. I am pretty sure this is the old Richmond, Utah South Ward Building (demolished after the 1962 earthquake). I do not think we will be able to identify any of these girls because of how cloudy and short the video is at this point. 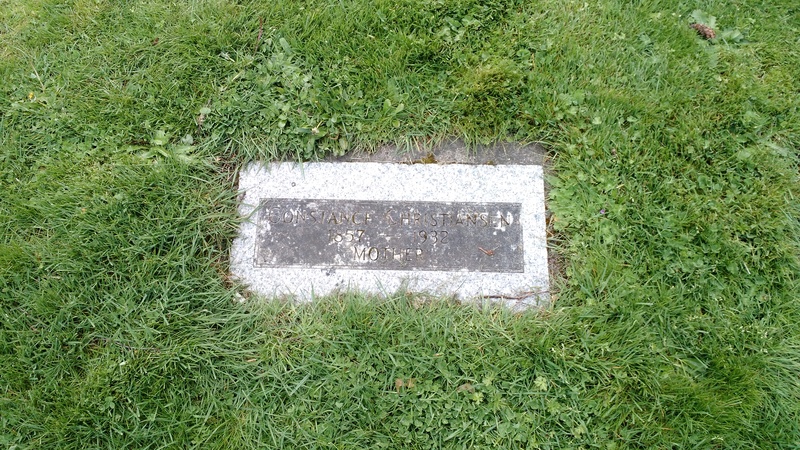 The film then moves to the Richmond, Utah Cemetery viewing the place where Martha will be laid to rest. Two girls appear in the background, again probably too short a span of time and too fuzzy to identify them. We jump to the casket being carried by 6 men, the 6 male siblings. On the far side of the casket from right to left are Roland, Wilford, and Art. On the near side from right to left are Lloyd, Golden, and Ivan. In the background right as the pallbearers appear with the casket are two girls dressed in white. The taller of the two are Connie Gittins (Wilford’s granddaughter) and an unknown girl. A young unidentified girl walks in front of the group bearing the casket. Then we move to the 10 siblings back and forth as mentioned above in the photo. The video is below. Be sure to open it in full screen and to have your mouse on the pause button so you can look more carefully. If anyone can add more information, I certainly welcome it. I hope we can identify every person in the video but I think I hope for too much. After all, this was taken 40 years ago! Nevertheless, the video is interesting to see people living and moving who are now all gone from mortality. 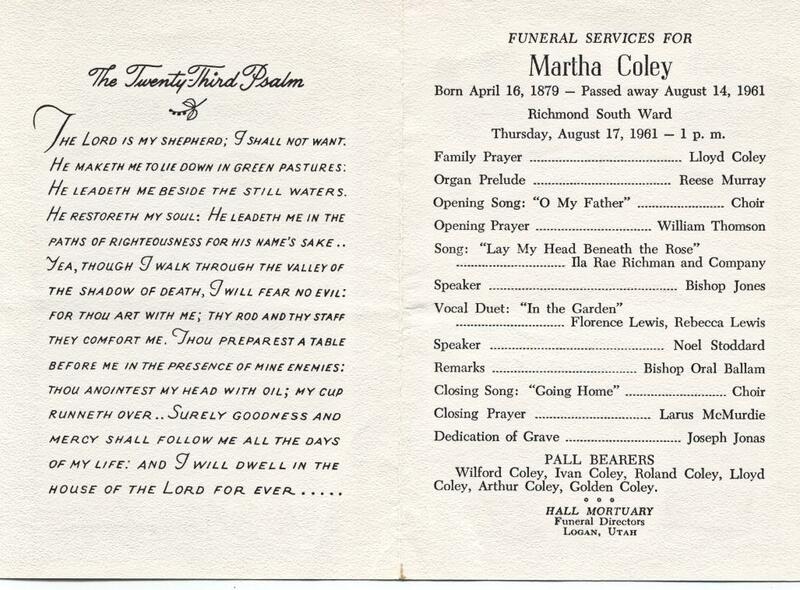 For those interested, here is a copy of Lillian Coley Jonas’ journal that includes this funeral. Martha died on the 14th of August 1961. I also include the other two journals we have for her. This is one of those photos that will captivate you. You can stare at it and wonder who this little boy is, who did he become, what became of his life? This photo came from the collection of Martha Christiansen Coley (1879 – 1961). While I cannot be certain who the photo is, I believe it is Clair Charles Anderson (1902 – 1956). 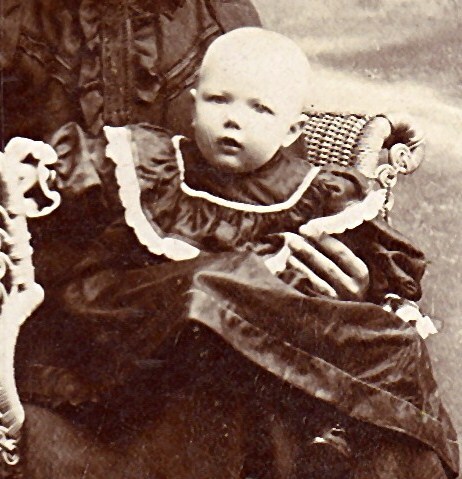 Clair is Marth’a nephew through Martha’s sister, Walborg Christiansen Anderson (18775 – 1951). I don’t know much about his life. Perhaps some day. 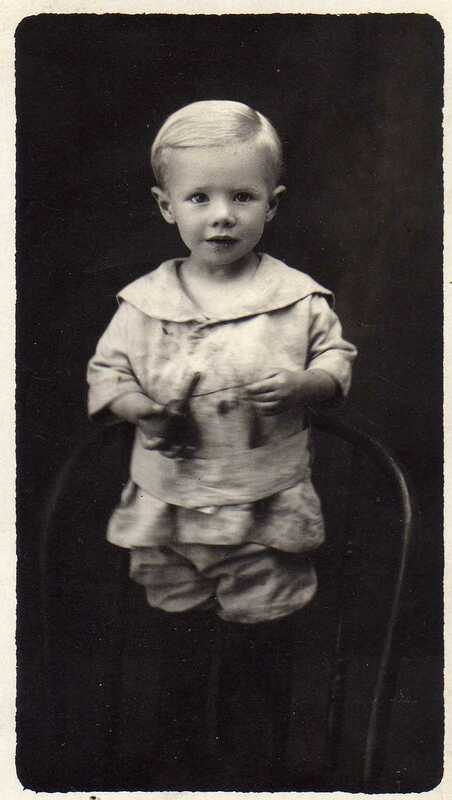 Here is a picture of Clair’s brother, LeGrand Clive Anderson (1914 – 1973). I was thinking of this little girl the other day. Her eyes and smile are hauntingly familiar to me. I know she is full blood family, I just wish I knew for certain who. 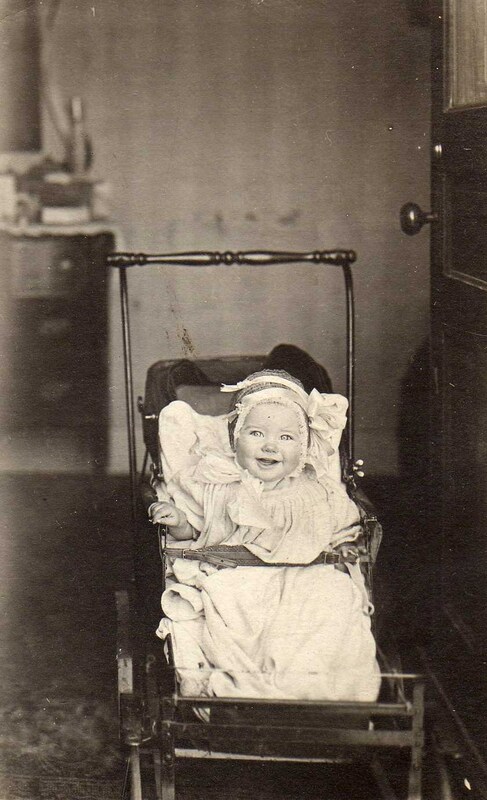 This photo was one in the collection of my Great Great Grandmother, Martha Christiansen Coley (1879 – 1961). I am convinced this little child, I don’t know if male or female but assume female, is likely one of Martha’s own children. I just don’t have baby pictures of her children though so I cannot tell for certain. 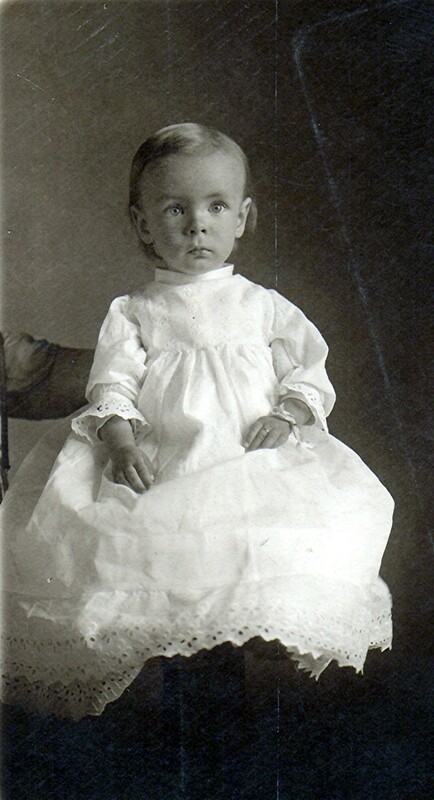 But I do seriously wonder if this is not my Great Grandmother, Lillian Coley Jonas. I do have this picture to compare. You can view all the other unknown photos I have from Martha’s photo album here.